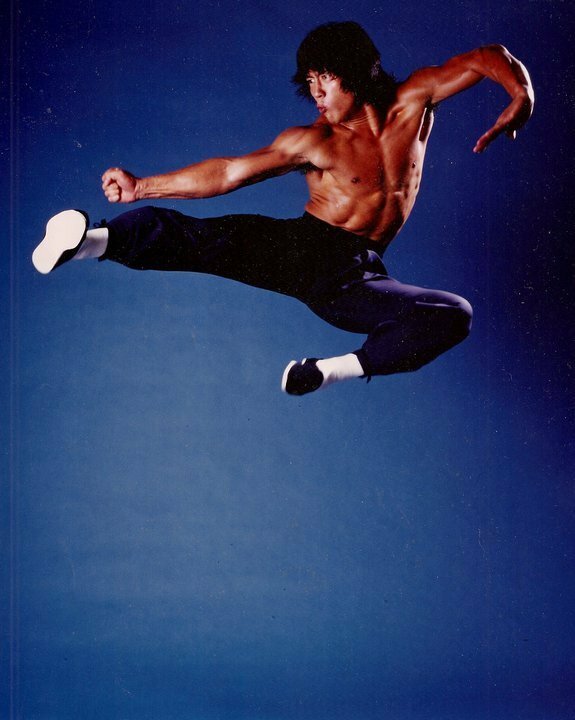 If your into your Martial arts or Martial arts films you would have most likely know of Conan Lee. 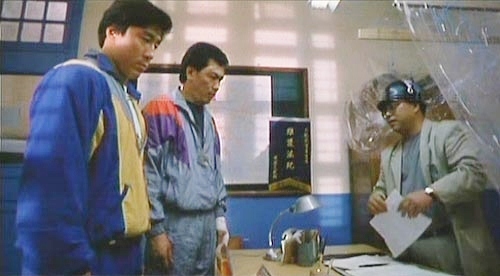 For he starred in one of the most classic Hong Kong Films of the 80's ,after the success of Jackie Chan's 'Snake in the Eagles Shadow' and Drunken Master the producer NG See Yuen was looking for another project to enthrall his audience. 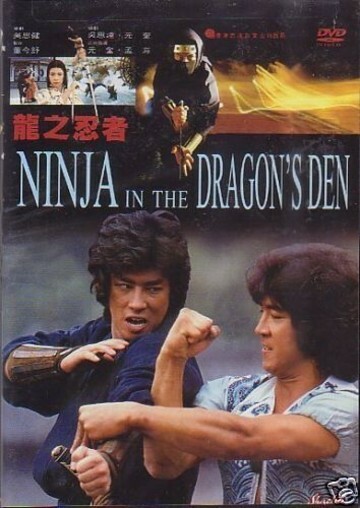 So in 1982 he along with Director Corey Yuen Kwei made a film called 'Ninja in he Dragons Den'. Starring a new star for the 80's ,Conan Lee and along with Japanese actor Hiroyuki Sanada and the main villain from the earlier films with Jackie ,the one and only Hwang Jang Lee. So who is Conan Lee ? 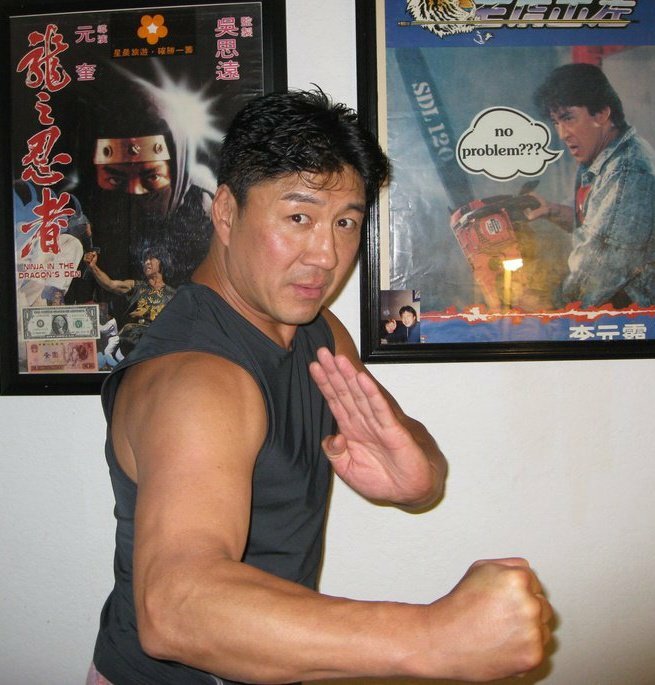 Born in Hong Kong in 1959 Conan Lee was brought up by His parents who instilled a tradition of honor and discipline and the thinking that hard work and respect are the ways to go in life. Conan's father also taught him self defense ,which proved handy when the family moved to America ,and right in to the heart of it too ,New York and the district of Queens. Now Queens was a tough place to live and being of ethnic origin this also proved a trial as Conan would need to be at his best to survive on the streets. His Father passed away early on and Conan kept up with the self defense and delving into the arts of all origins again this proved useful as he would become unbeatable on the streets of Queens. Now Conan was also very athletic and done well at school in the sports and athletic events and won gold medals in all five of New York’s districts and on top of this being the first Asian to do so. Now Conan's initial choice for a career was to be a Basketball star and was actively involved in Games and competing . But many things changed ,but then they tend to when you view certain things that may inspire you and send you in different directions in life ,for Conan it was the Japanese film Zaitochi the Blind Swordsman starring the brilliant Shintaro Katsu and the other was Jimmy Wang Yu in the One Armed Swordsman . 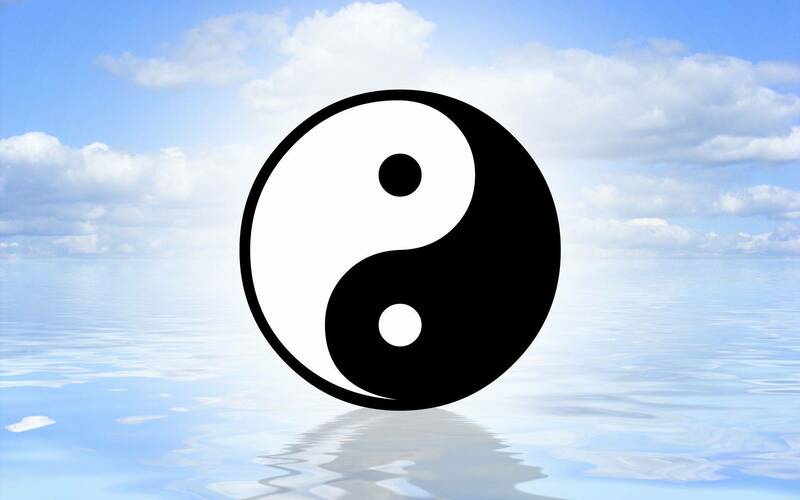 Taking his Martial training to new levels as he delved in to Kung Fu,Taekwondo ,Karate and Wing Chun .He eventually created his own art called ''Realistic Fist'' which took a practical view of the arts getting rid of forms and movements not needed for a real fight. After school Conan traveled to California to study to be a actor ,it is here that life would change for him as soon his name would be on the Big Screen. In California Conan met Fung Yi a well known actor who introduced him to various producers among them was Ng See Yuen . Now Conan still was competing in Basketball and was in a tournament in California ,Ng offered Conan a Audition for his new film ,so after playing a important Basketball match he had to give a demo of his art ,though exhausted he gave a blistering performance as he showed Ng his skills. 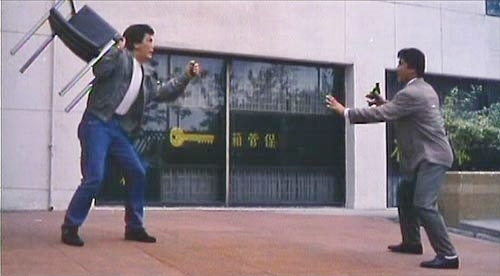 Bowled over by Conan's ability ,Ng had found his next big discovery ,after the likes of Jackie Chan and even Bruce Lee ( the word is Ng met Bruce some time before Raymond Chow but was not persuaded at the time). 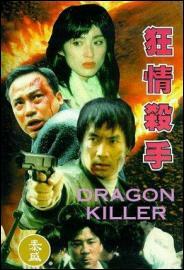 So 1982 arrives and a new film released in Hong Kong from Legendary producer Ng See Yuen .Yes Ninja in the Dragons Den broke all box office records surpassing that of the late great Bruce Lee ,but then when a man can fight on six foot stilts and perform the moves performed you know your on to greatness (that Man ,Conan Lee) . 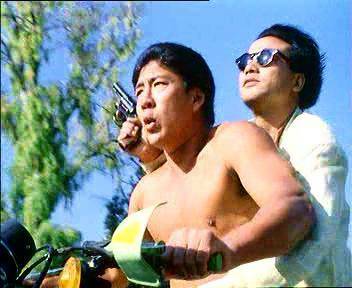 Along with his co-stars Hiroyuki Sanada ( Legendary Japanese Actor) and Hwang Jang Lee ( Taekwondo master and super kicker) the film was Ng's finest hour and till this day is respected as a landmark in Hong Kong Action. But Conan was not just limited to Hong Kong films ,having brought up in America he spoke good English ,his next film would be a co-starring role in Robert Clouse's new film 'GYMKATA' though not a major role it got him out there. Next up came the 1984 film by Producer Charles Band called 'The Eliminators '' ,this was the first film that I had actually seen Conan in though i new of Ninja in the Dragons Den'' getting some films in the UK in the early 80's was not so easy. 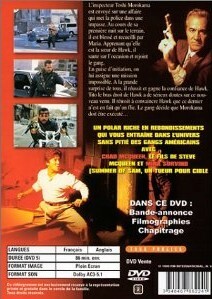 In the Eliminators Conan played a Ninja character who was part of a team .I remember enjoying the film very much and could not wait till the next film with Conan. 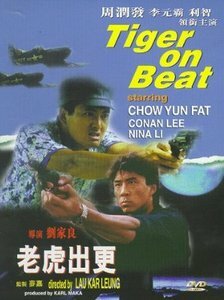 It was not long before Conan would return to Hong Kong to star in another classic flick with another star who would also become a box office draw for the foreseeable future,the star is Chow Yun Fat and the film is Tiger on the Beat made in 1988. 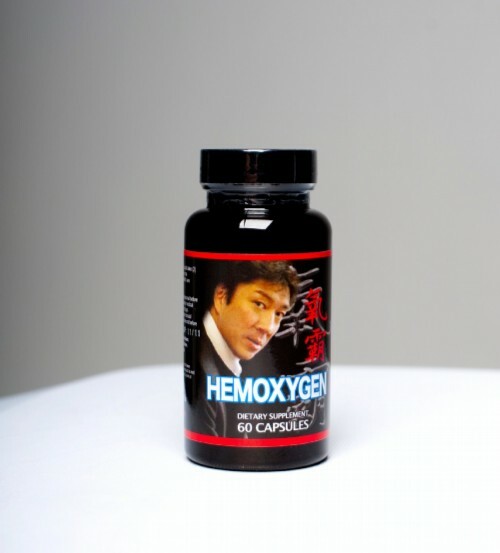 Conan would fight Legendary the Gorden Liu in a duel that will have you on the edge of your seat. when Conan leapt on to the Post it was greasy and he could not hold on ,it sent him crashing to the ground and to the hospital .I will go more in to this in the review of the film on site. 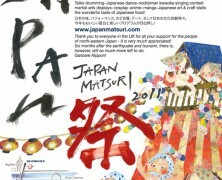 But for now watch this video below. Conan's next film was the fourth in the Aces Go Places series. In Terracotta Warriors as It was subtitled Conan would play a character called Rambo ,starring alongside Sam Hiu ,Karl Maka, and the late Leslie Cheung. 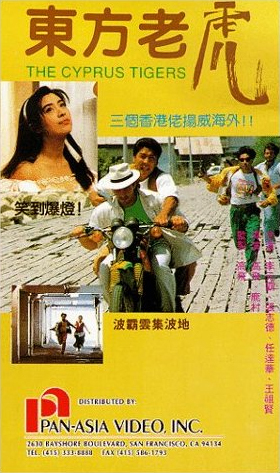 So films were coming up all the time for Conan 1989 saw Conan in a film for Regent Films ( Cyprus Tigers) ,directed by Phillip Ko and starring alongside Simon Yam and featuring Sophia Crawford and Robin Shou and Winston Ellis. 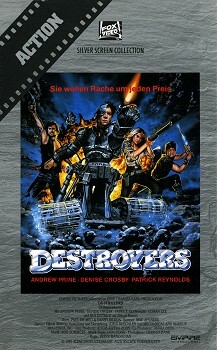 I always remember this one as some years ago I went to a film show in Birmingham where they were promoting the film (the film was not shown ,it was two other classics ) but Winston Ellis and Maurice Smith who had just done Bloodfist 2 where there , They where there talking about the films and everyone got to meet them and chill so to speak. Next up was 1991 film with Cynthia Rothrock and Lam Ching Ying ,in a film which resembled more in common with the Eddie Murphy film 'The Golden Child '' Conan played the happy go lucky guy that gets mixed up in this Mystic story of Magic ,Monks and wisdom . Another five films followed ,not all readily available in the UK or the states ,in fact I don't know if they where ever released in the UK in the first place like so many films. But in 1998 Conan would get to star in one of the biggest films of the year . For the fourth in the series of the Lethal Weapon series would get released and starring Jet Li as the quite and stealthy Triad who gives Riggs and Murtagh a tough time . 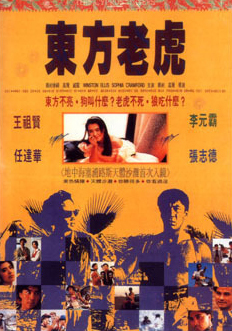 In a supporting role as the lead of the Four Fathers a triad group from Hong Kong. It would be Jet Li who gets Conan the part (they are good friends) ,this was the part to really put Conan in the big time ,but was it ,well no as many scenes Conan filmed where cut out and left on the cutting room floor ,scenes of Conan and Jet in battle and other scenes concentrating on Conan's Prowess as a fighter where simply cut out . The reason behind it that the producers had put a lot behind having Jet Li in the film and on viewing the scenes they thought Conan would steal the show .So it was left that we saw Conan a couple of times ,but to no great effect .I remember watching this and seeing Conan and saying to my buddies 'Hey that's Conan Lee ,in the end I was dumbfounded when the fights I wanted to see never materialized . So who wants to put a petition up for a proper Version of the film to be released, let me know ,maybe we can start a facebook page called ,Lethal Weapon 4 'Give us the Real Deal. After this Conan worked as Fight Choreographer on the 2002 film Undercover Brother. Sadly at the start of the Millennium Conan found out that his Mother was deeply ill and had been given just months to live ,with having such a family orientated life and the traditions instilled in him he walked away from his career in film ,and with the help of Doctors and experts went to find something that could save his mother. Miraculously his prayers where answered and till this day he lives with his mother in California. So bang up to date and Conan Lee is set to blaze across our screens once again ,having written stories for films ,Conan has a number of projects on the cards .He last appeared on screen in a episode of the crime drama Numb3rs in 2009. Conan also appeared at the 2010 Berlin Martial arts Movie Convention ,where he was able to meet his fans and get together with fellow stars he as worked with in the past. A event that spanned a couple of days it was a event that showed the onscreen presence that made Conan such a star in the 80's and set to do again in the future. I was lucky enough to meet Conan at the Berlin Movie Convention in 2010. It was there I asked him if i could feature him ,of course he agreed . Here at K.I.T.G. 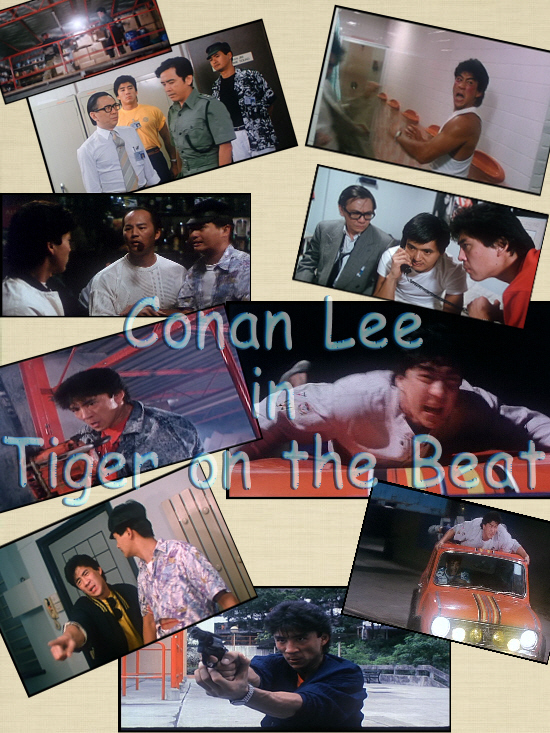 we thanks Conan Lee for his friendship .Be rest assured we will cover the latest happenings in the life of Conan Lee . Conan Lee chats to Richard Norton and this sites very own Richard Norton aficionado Stuart Smith in Berlin. Thanks a Million Conan ,your a Inspiration to many. Here is a list of Conan's Films ,the ones highlighted are reviewed on site and of course this will grow over the months as more films get reviews and new projects emerge.